Built for a whopping four billion dollars, the mega-complex known as Roppongi Hills opened to the public in 2003. 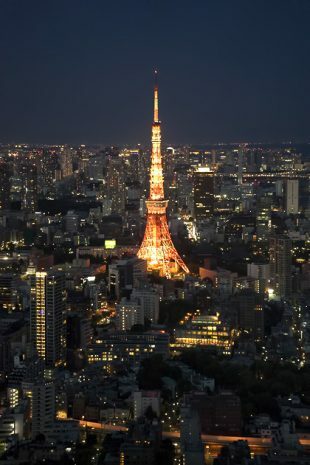 With museums, malls, theaters, parks, hotels, hundreds of stores and restaurants, along with some of the city’s most expensive apartments, Roppongi Hills would love to eat up several of your Tokyo days. We spent about an hour there. 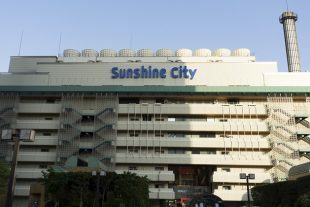 It’s best to take Sunshine City’s name at face value. And I don’t mean that it’s filled with sunshine, but that it’s truly a city of its own. This enormous complex spreads across four buildings, including the Sunshine 60, which became the tallest building in Asia upon its completion in 1978.